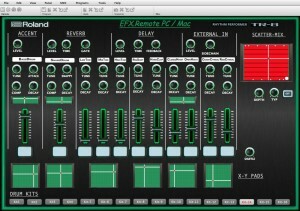 The “TR-8 EFX.Remote” Midi -Editor for the Drum Synth Roland Aira TR-8 Rhythem Performer. 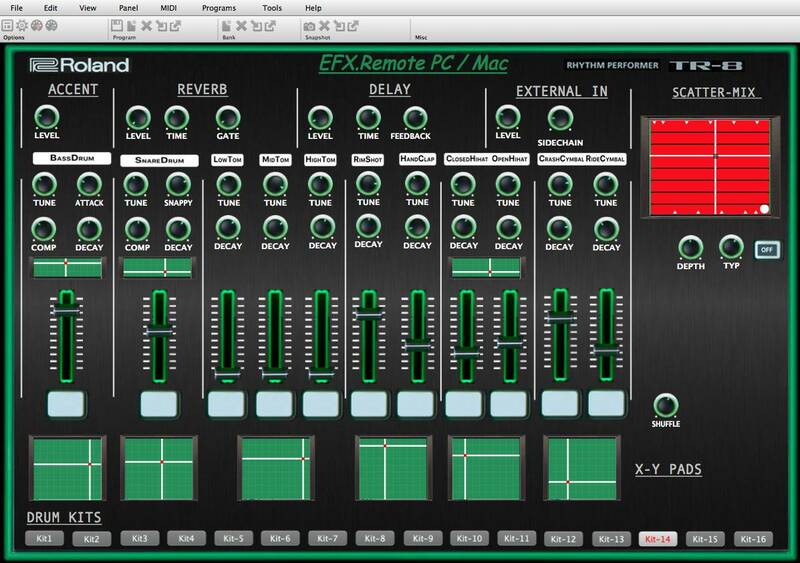 – Assign and record slider movements in a DAW like Ableton Live. I love it! Now if there were some way to get to the advanced parameters like relative max volume etc.